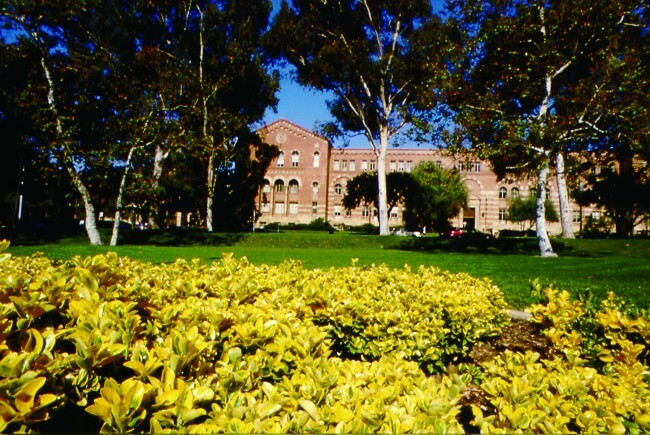 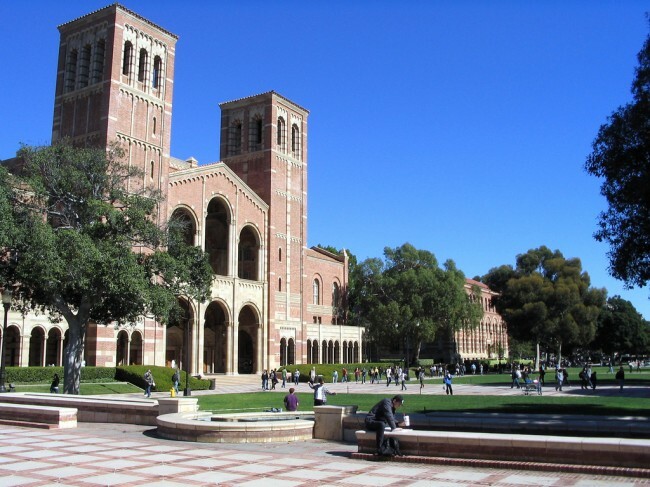 The Los Angeles camp is located at the Sunset Village on the UCLA campus. 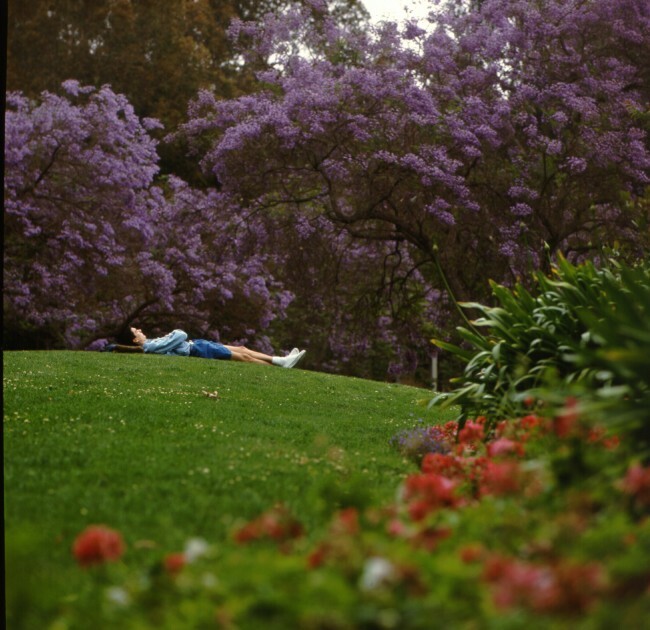 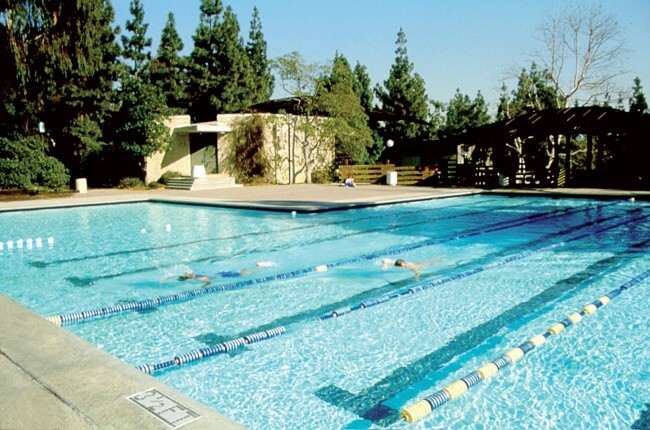 It is a residential area of Westwood and bordered by Bel-Air, Beverly Hills and Brentwood. This central Los Angeles location makes it the perfect place for this summer camp which is so rich in sightseeing excursions. 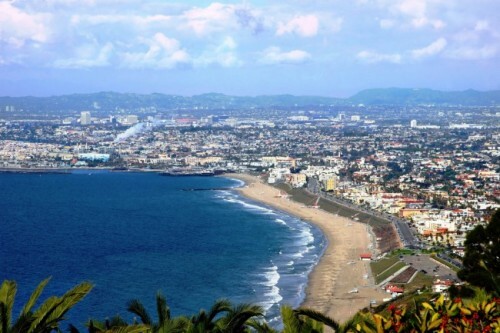 Los Angeles, known by many different names: Tinsel Town, the City of Angels even La-La Land, might be because Los Angeles means so many different things to people. Combined with terrific weather, Los Angeles is a great place for vacation, it's home to many famous attractions with plenty of amusement parks, architectural landmarks, art museum and galleries, beaches, parks, hiking and shopping, to name a few. 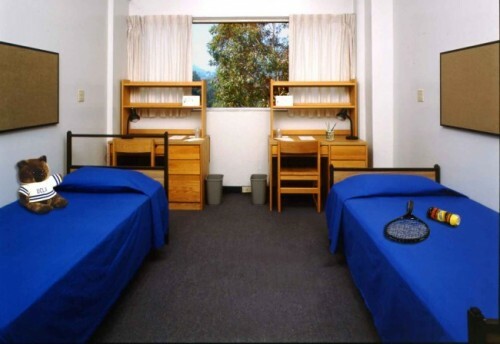 Residence: Each room in residence has up to three beds and campers share washroom facilities. 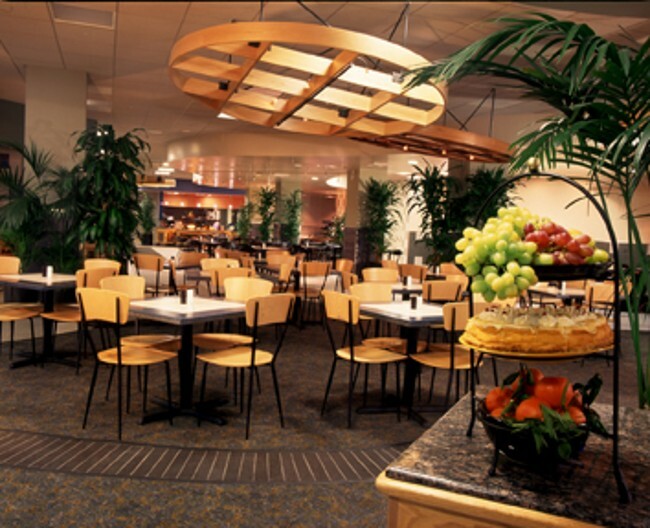 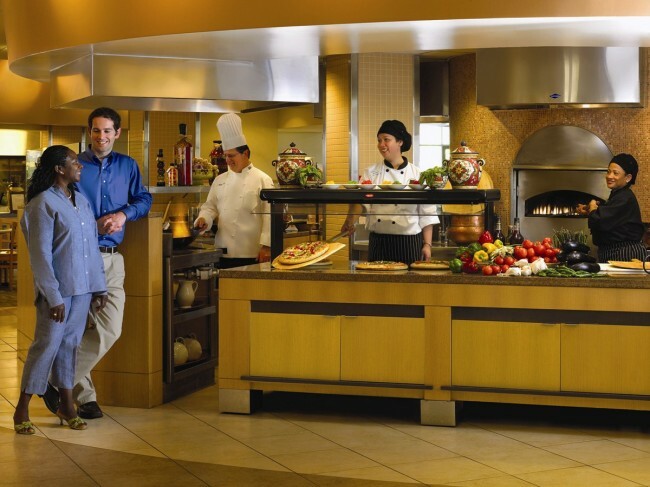 Meals are all you can eat style and served in the campus dining hall. 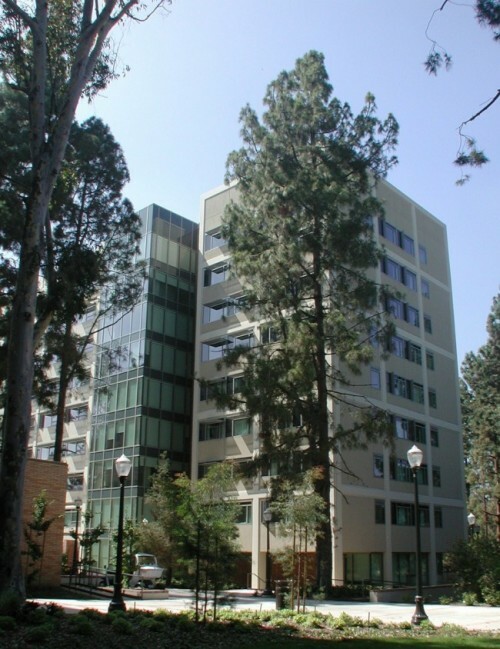 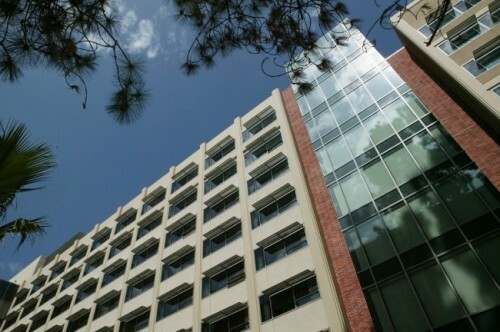 Tamwood students will have the opportunities to enjoy many of the UCLA campus facilities including swimming pool, computer lab, recreation facilities and free internet.